Ergonomic design, soft rubber grip. 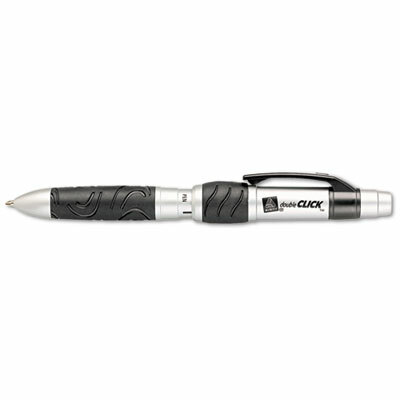 Double grip allows you to twist easily between ballpoint pen and mechanical pencil to handle all of your writing needs. Ergonomic design and soft rubber grip reduce writing fatigue.